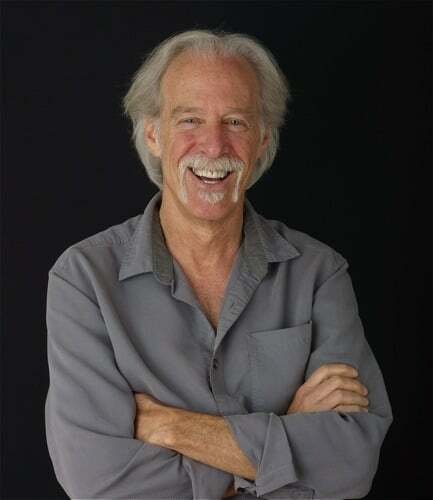 Gregg Levoy is the author of Callings: Finding and Following an Authentic Life, rated among the Top 20 Career Publications by the Workforce Information Group; and Vital Signs: The Nature and Nurture of Passion. He is a regular blogger for Psychology Today and the former behavioral specialist at USA Today. 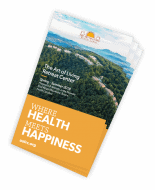 His extensive work on the notion of callings has led him to present at numerous institutions and feature in national media — including at Esalen and Omega Institutes; the Smithsonian Institution; American Counseling Association; National Career Development Association; and the New York Times Magazine, Washington Post, ABC-TV, CNN, NPR and PBS. And previously was the adjunct professor of journalism at the University of New Mexico, and columnist and reporter for USA Today.